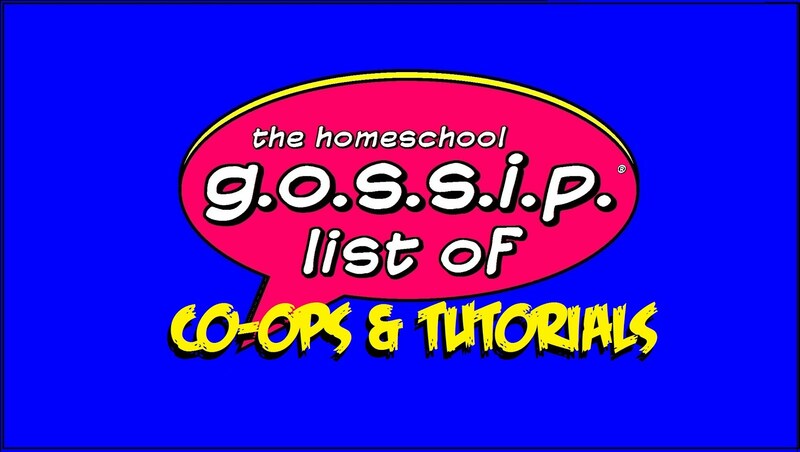 The Homeschool Gossip: Homeschool Skiing & Snowboarding Options 2017-2018! 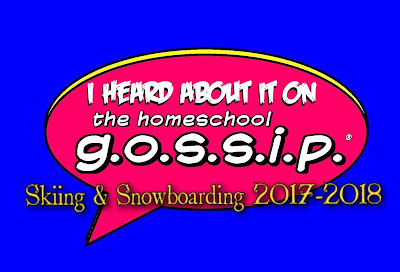 Homeschool Skiing & Snowboarding Options 2017-2018! Appalachian: Malissa Hiott : I have a group planning a trip to Appalachian for homeschool skiing Feb 7/8. If anyone else is interested let me know. Check the link for updates for the 2017-2018 options. Beech Mountain Resort has received over 10 inches of natural snow since Friday Morning (Dec. 8th)! Riderschoice Discounts will start on Dec. 11th - Dec. 15th, 2017 (five days) and Jan. 2nd - March 9, 2018 (additional dates will be added weather permitting) Click here for details and registration. Beech Mountain Holiday Rates start on Dec. 16th - Jan. 1st and Riderschoice Discounts are NOT available during Holidays. Beginning January 10 and continuing every Tuesday through the end of the season, homeschoolers get special rates on lift tickets, lessons and rentals when presenting their Homeschool credentials at our Ticket Center on the lower level of the lodge. No signup required. Lift ticket rates are $20 per person and lift, lesson and ski or snowboard rental rates are $45. Lift and rental only are $30. Come out and join us! The French-Swiss Ski College at Appalachian Ski Mtn. in Blowing Rock, N. C. is offering students the opportunity to participate in a winter sport that will motivate them physically, socially and psychologically. Learn a lifetime sport and start looking forward to winter. 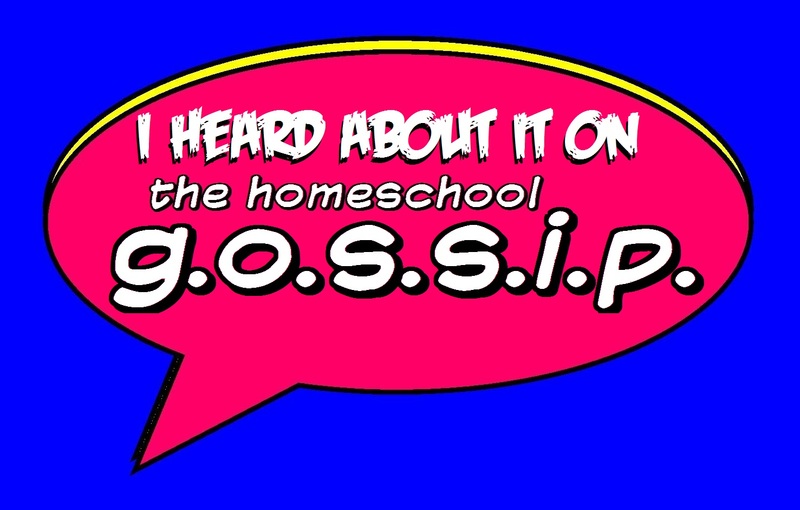 Family, Fun & Learning ALL in One! 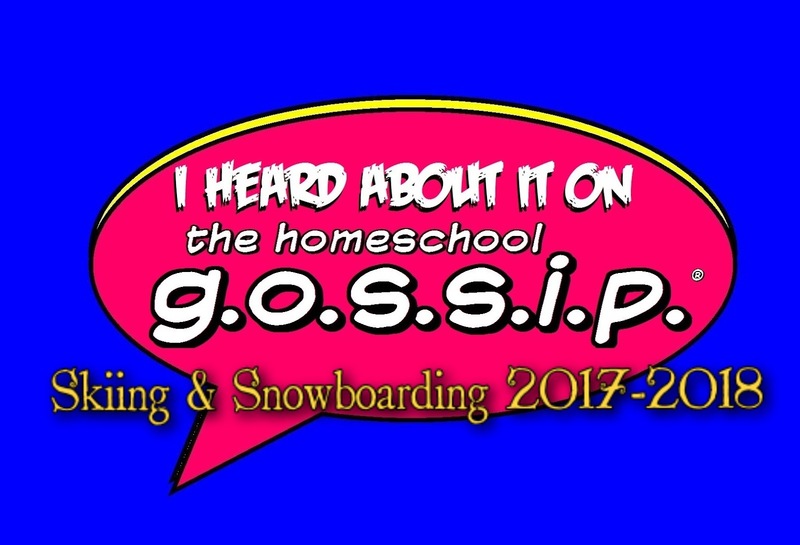 The goal of this program is to provide an affordable and effective means for homeschoolers to learn skiing and snowboarding. Learn a lifetime sport, and start looking forward to winter. 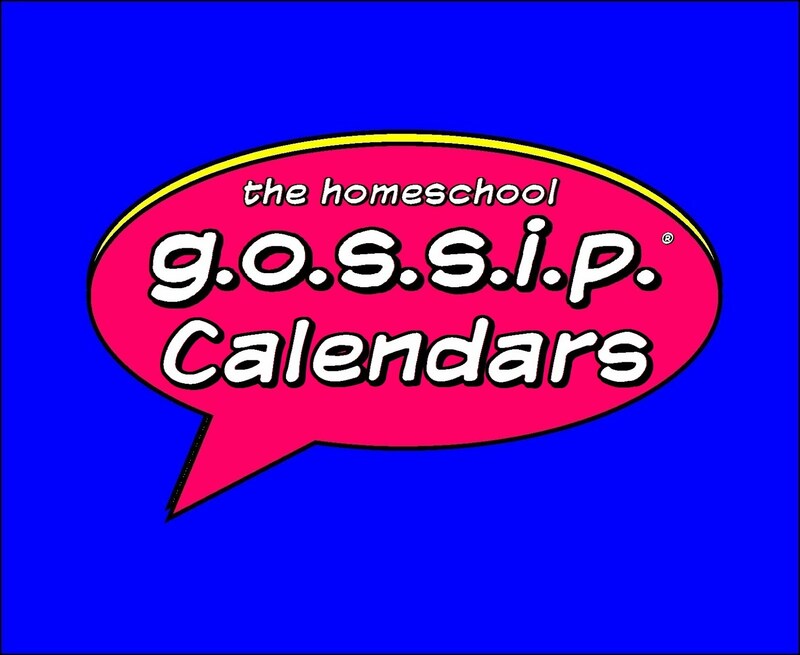 Program is designed for ages 5 to 18 and family members. Come as often as you like, and remember that spending time on the mountain is a healthy and fun alternative to television and video games. Call or E-mail at least one week in advance to make a reservation. We will need to know the day you are coming, whether you are skiing or snowboarding and the lesson time you desire (11:15 am or 12:30 pm). Upon arrival at Appalachian Ski Mountain go downstairs to the French-Swiss Ski College Counter located on the lower level of the lodge to sign in, pay fees, and receive tickets. Fill out equipment forms, get your equipment, and proceed to the “Ski School Meets Here” sign 10 minutes before lesson times. Flex Slope ticket – Ski/SB 8 consecutive hours. All tickets must be purchased by 12:30 pm. Plan on one-hour preparation time for equipment issue & grouping of classes. Add additional time if clothing rental is needed. 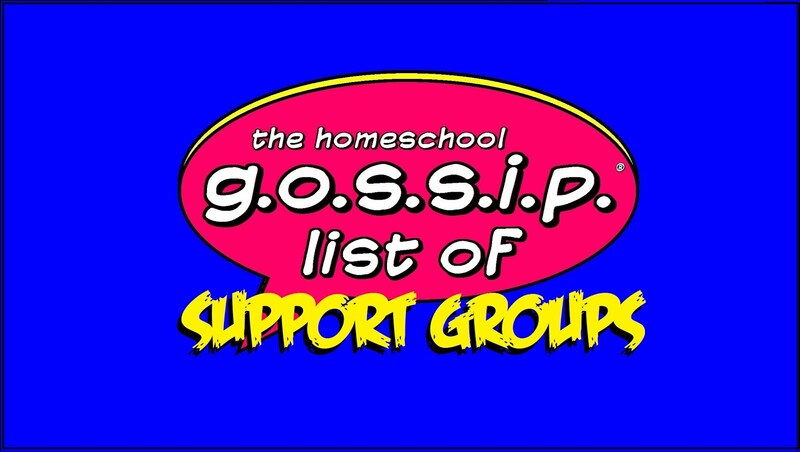 If you know of other home school families/associations that would benefit from this program, please share this information.